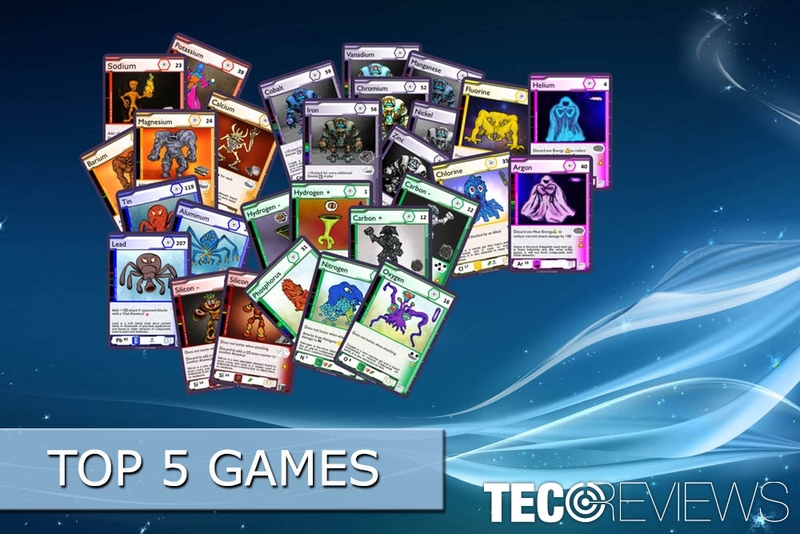 While some people still gather around the table in the evenings to play board games; others found more magic and entertainment in digital trading card games (TCG). However, some of the most popular digital collectible card games (DCCG) evolved from the tabletop versions. The popularity of video games is not surprising. Great graphics, visual effects and ability to live an adventurous life in the fantasy world. Is there better escape from the daily life? We doubt. Thus, we offer to try 5 best Windows collectible card games. Windows 10 users should try these 5 collectible card games. play against AI in three different levels. 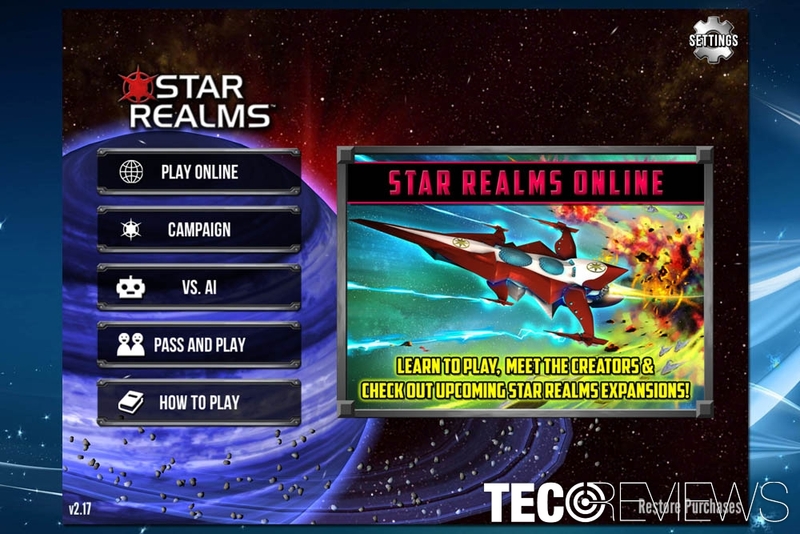 The digital version of Star Realms is compatible with Windows, Mac, Android, and iOS. If you haven’t tried the game yet, you can download a free version. However, if you enjoyed it, you can obtain a full version for $4.99. The game also has in-app purchases. Thus, passionate gamers can obtain expansion packs full of new types of cards, ships or other game-related material. Screnshot of Hearthstone: Heroes of Warcraft collectible card game. 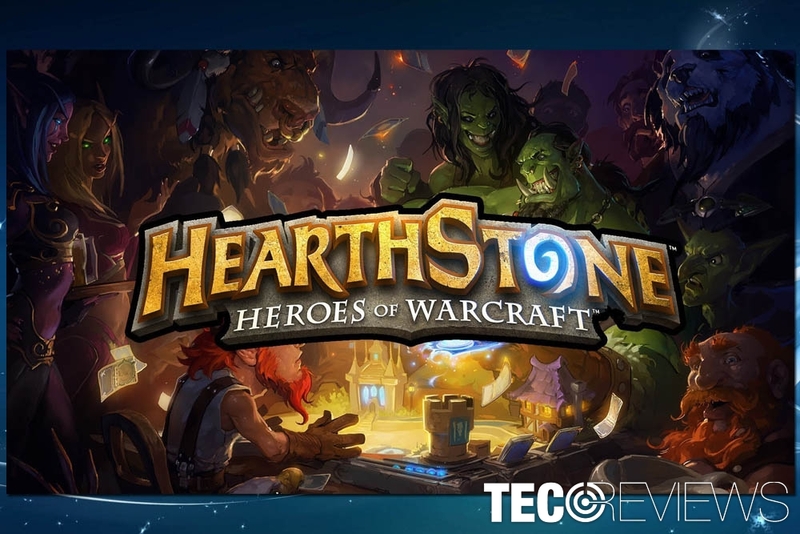 Hearthstone: Heroes of Warcraft is a free collectible card game created by Blizzard Entertainment in 2014. The game is often called revolutionary because the action is set in the infamous World of Warcraft universe. The digital collectible card game is available not only on Windows but Mac OS X, iOS, and Android devices too. Therefore, you can start the game on your home PC and continue from your mobile during the lunch break next day. The cross-platform trading card game supports single player and multiplayer modes where users can compete with other online gamers. Additionally, passionate and obsessed gamers have a chance to participate in even in the Hearthstone World Championship Tour. However, if you want to get World Champion title, you will have to spend lots of hours playing the game. Screenshot of Hex: Shards of Fate digital trading card game. 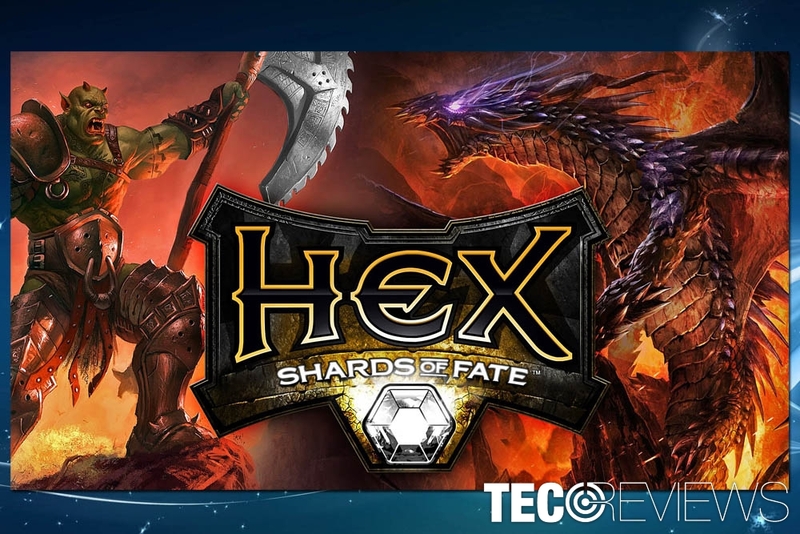 Hex: Shards of Fate is the predecessor of the massively multiplayer online trading card game (MMOTCG) genre. However, the game started as a Kickstarter, and in 2013 was the 11th most funded game. Cryptozoic Entertainment released the game in 2016 and offered Windows, Mac OS X, and iOS users to try it out. While some gamers say that Hex: Shards of Fate is a copy of Magic Duels game; it offers better effects and gaming options, such as different campaigns or more than 200 cards. One of the most interesting features is that users are allowed to customize their characters and cards. Therefore, it brings personalized experience. During the game, players can collect different weapons and other material to improve their gaming experience. Gamers can also enjoy great 3D graphics in Forest Ring Arena. In the Arena, players have to fight against 20 AI components. Additionally, the game also offers to participate in daily tournaments. However, if you want to battle and win prizes, you will need to pay $2. But you can also participate in Auction House and get booster packs necessary for tournaments. Screenshot of Order & Chaos Duels online card game. Authors of Order & Chaos Duels definitely enjoy World of Warcraft world. WoW players can quickly spot elements and characters that resemble Warcraft’s universe. 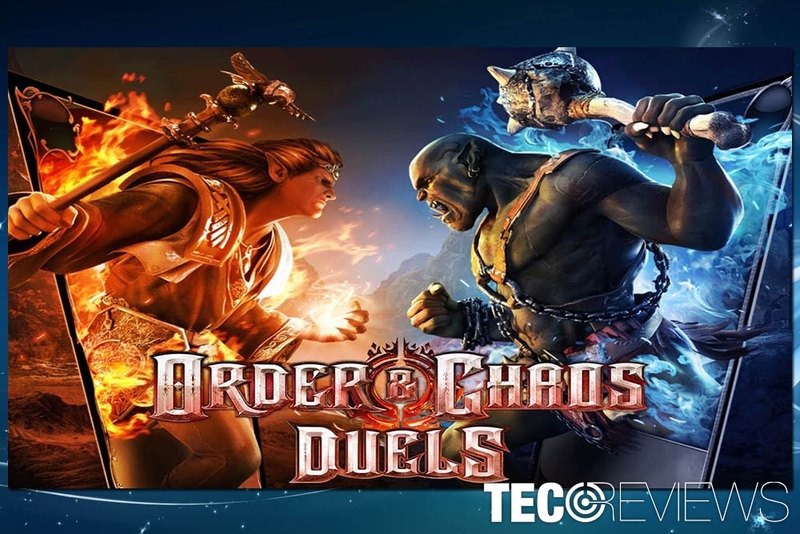 Thus, if you enjoyed this game and look up for something new – Order & Chaos Duels might be the one. The game is based on Order & Chaos Online MMORPG. It is available not only on Windows 10; Android and iOS users can try the game too. Due to its compatibility and functionality, the game is known as one of the biggest Windows trading card games. During the game, players have to collect about 300 cards, follow various linear maps and fight numerous battles. You can play it in a single player mode or choose custom matches with other gamers. The significant feature of the Order & Chaos Duels is that it’s a deep strategic game. Great special effects and high graphical quality only improves gaming experience and makes it more addictive. If you enjoyed Magic: The Gardening, the Spellweaver might interest you as well. The game invites fighting opponents in the fantasy world. The trading card game has beautiful effects and graphics that changes based on the layout of the battlefield. It also supports 3D animations that make the game even more magical. The purpose of this digital trading card game is similar to other TCDs. You have to combat other players, trade cards and break them into spells. The game supports double-player mode that makes a game slightly more challenging. Even though you can play individually, the game is over when one of the players are dead. Thus, when choosing your gaming partner, you have to choose a dedicated one in order to explore the magical world of Spellweaver. How to fix slow File Explorer on Windows 10? ^ Digital collectible card game. Wikipedia. The free encyclopedia. ^ Samantha Nelson. Collectible card games go digital, but are they any less exhausting?. The AV Club. The website about games. ^ James Floyd Kelly. The u2018Star Realmsu2019 Combat Deckbuilding Game. GeekDad. The website about technology. ^ Hex: Shards of Fate. Metacritic. Movie, TV, Game and Music reviews. ^ Taylor Hidalgo. 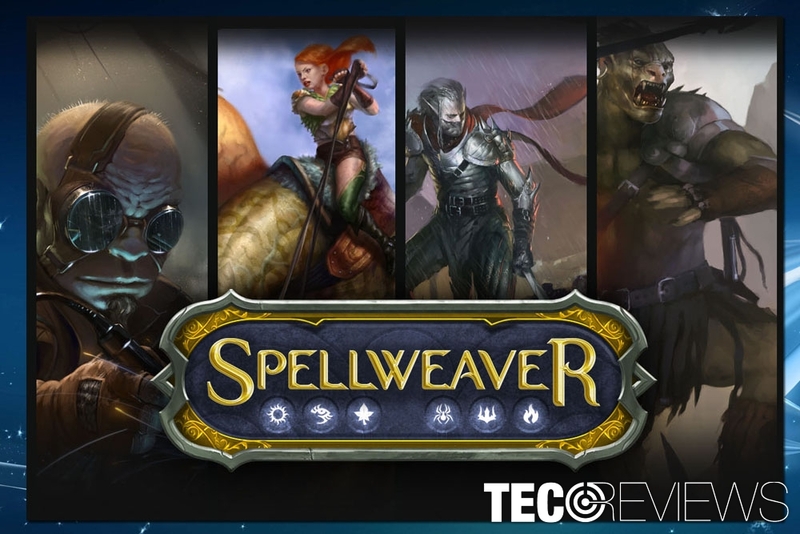 Spellwaver Review - Trading One Card Game for Another. The Escapist. The online magazine covering mostly video games as well as movies, comics, TV, and more.